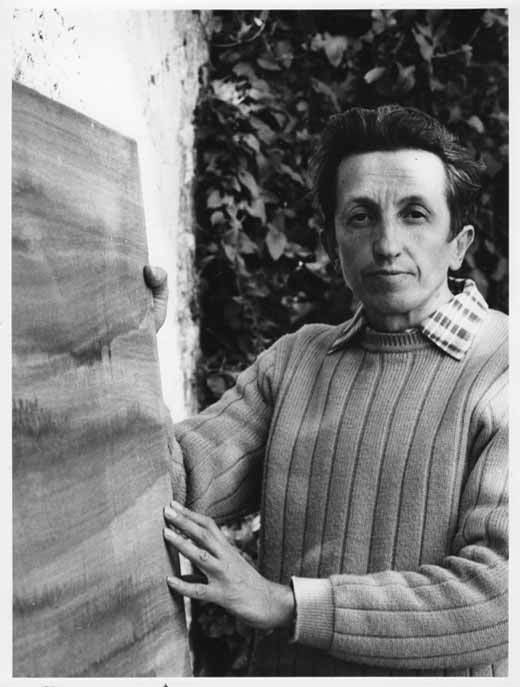 Partially concealed by the glare and blare of the 20th century European art scene that was so effusively fronted by the likes of Joan Miró, Marc Chagall, Alberto Giacometti, and Raymond Moretti was the youngest and perhaps least understood of the legendary Maeght school of painters, François Fiedler. Fiedler's works do not assault you with outlandish declarations, nor amuse you with brightly colored whimsy, nor soothe you with gentle gradients or flowing motifs. Rather, they take you deep inside both the mind and the soul of the artist; a thoroughly engaged and deeply introspective mind, and a soul constantly searching for new avenues of expression on canvas. This search is evident to the discerning viewer in the innumerable layers and hidden treasures of any given Fiedler piece. 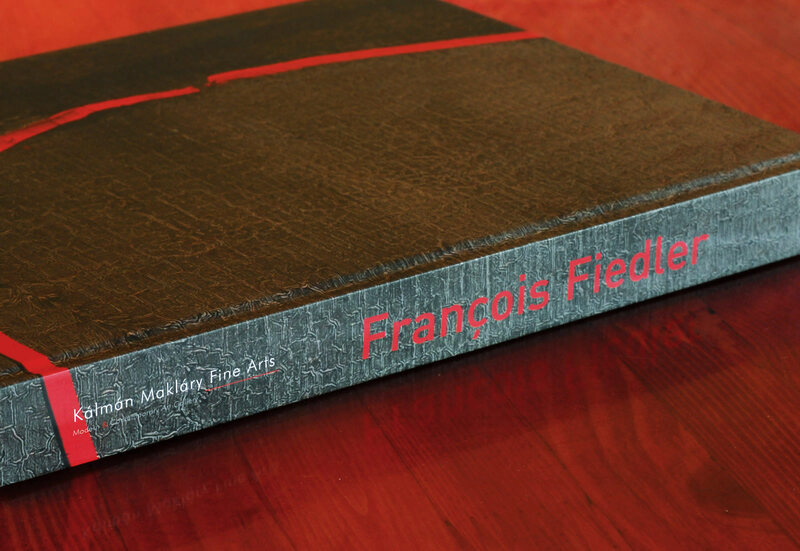 Spend some time with one of Fiedler's paintings and you will come to realize that you are not merely viewing a single painting, but rather a multitude of layered paintings that have evolved into one final cohesive statement of purpose. 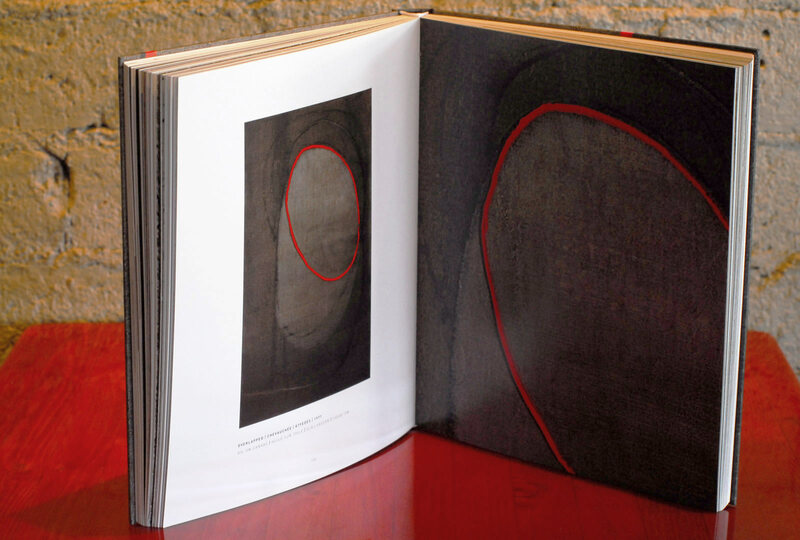 In his later career he discovered ways to achieve similarly compelling results on paper via the monotype press. It has been said that the fact that Fiedler never reached his contemporaries' similar pinnacles of public acclaim during his lifetime was not for lack of talent, but rather for his introverted manner and contrarian political views. 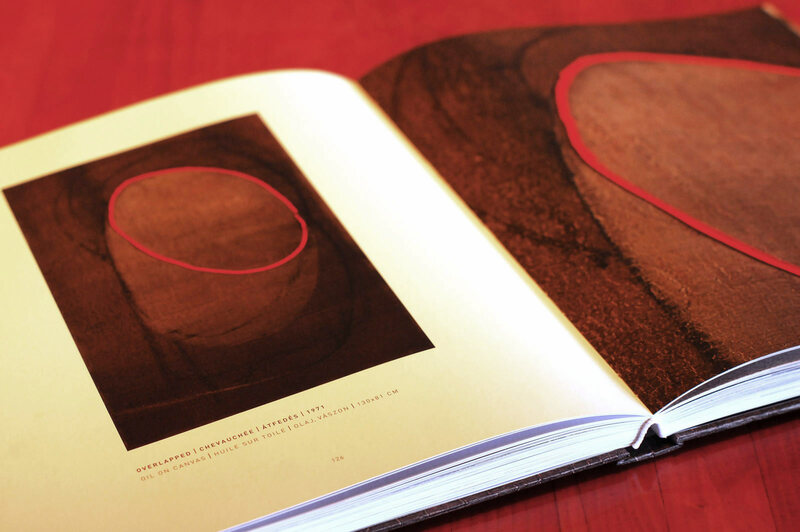 It is the goal of this website to set those former biases aside, and just enjoy and celebrate the life and art of this masterful painter and print maker. Thank you for stopping by. Please have a look around, and if you wish please send us your comments. We'd love to hear from you. 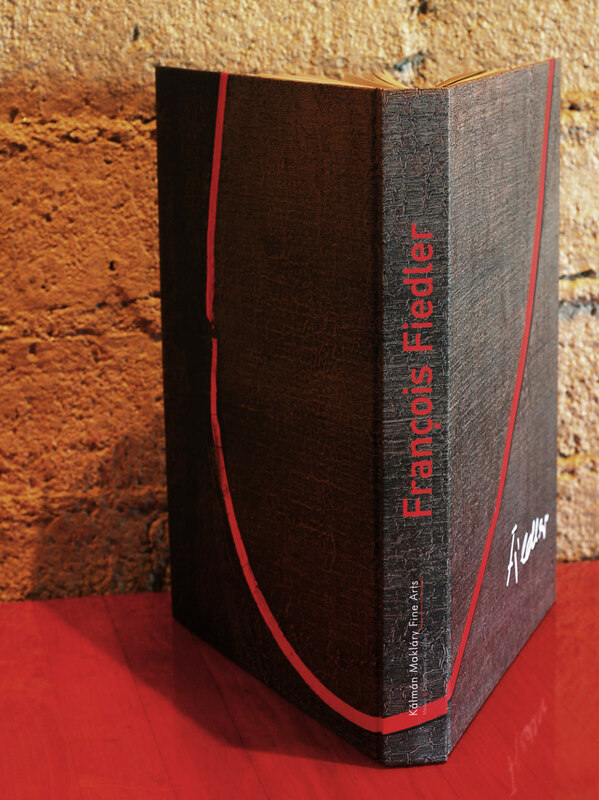 Hot Off the Presses - "François Fiedler" - The New Book by Kálmán Makláry Fine Arts!